Prices are going up on March 16. Even at these prices, our beautiful properties are a great value for our area. Formerly Sleepy Puerto Armuelles keeps gaining fans. 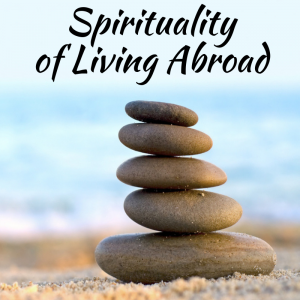 More expats are moving here. We are raising our property prices on March 16, 2019. On average, our property prices will increase by 10%. 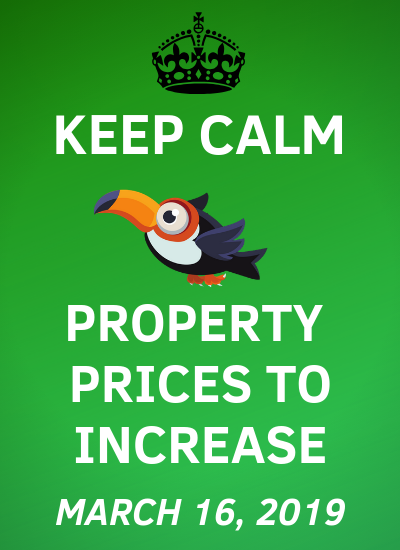 NOTE: Back in November, we posted about a property price increase to occur on January 15th. However, we did not announce the January 15th price increase to our Newsletter subscribers until January 1st. In response to our Newsletter subscribers, we have delayed the increase until March 16th. Even with the price increase, we will continue to offer beautiful, high-quality properties – at some of the lowest prices around. 1. 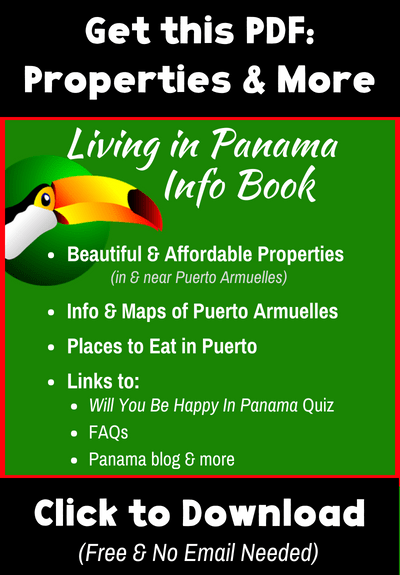 – For over a decade, property prices all over Panama have been going up. Meanwhile, Puerto Armuelles, hidden away in the Northwest corner of Panama, has not seen those same price increases. 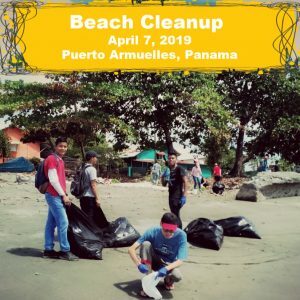 Puerto Armuelles is now hitting its stride to catch up with the rest of Panama. Consequently, real estate prices in Puerto are starting to go up. 2. – Property Upgrades. For over a decade, we have continued to make improvements to our properties. This means that we can offer you the best planned, best maintained, most attractive, properties in Puerto. 3. – Rising Costs. The cost of various types of permits, infrastructure, and maintenance has been going up. 4. – Buzz about Puerto Armuelles. For the past 2 decades, ever since Chiquita Banana pulled out, Puerto has been generally ignored. No longer. There has been a noticeable uptick of new people, esp. foreigners, spotted in Puerto Armuelles. This spike in interest goes beyond just visitors and retirees. 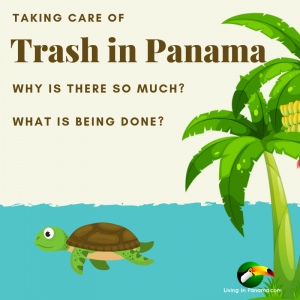 There is also a significant push by Panamanians to develop more space for shops, restaurants, and offices. New hospital. Puerto’s existing hospital is undergoing a major renovation and expansion. The 1st phase of construction is expected to be completed in Feb. 2019. Brand new public fish and produce market. The new market is expected to be completed in Feb. 2019. Airport renovation on fast track. The goal is to get Air Panama flights into and out of Puerto Armuelles. Officials anticipate that the airport renovations will be finished in early 2019. New sewer system is 90% complete. Puerto’s sewer system is anticipated to be fully functional by early 2019. 6. Arrival of Del Monte. 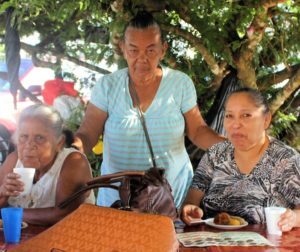 Since Del Monte Foods arrived in Puerto Armuelles, about a year ago, there has been a big uptick in interest in our town, both by investors and prospective retirees. Del Monte is a sign of better economic times to come. 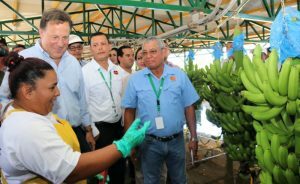 Not only will Del Monte’s banana operations provide significant annual revenue to the city, but they will be cutting regular paychecks for many residents. 7. Return on investment looks very good. 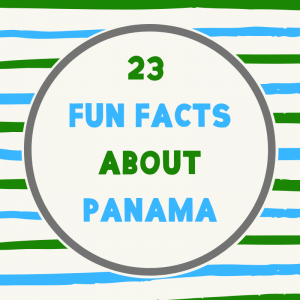 The Republic of Panama continues to attract investments from all over the world, particularly from China. More and more of that money is showing up in Puerto Armuelles. It is clear that Puerto’s dark ages, after the departure of Chiquita Banana, are in the past, and the “Puerto Armuelles’ Renaissance” is moving forward full speed ahead. We will make no official predictions, however, it would not surprise us if Puerto Armuelles provided retirees, investors, and 2nd home buyers with the biggest returns in all of Panama. Time will tell. Have you been thinking about buying a property from us? Then take another hard look in the next 2 months, before the price increase – or before your lot is sold to someone else. Our real estate price increases go into effect on March 16, 2019. 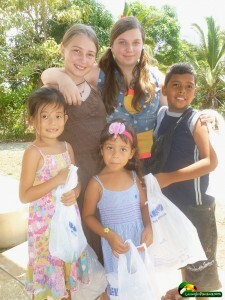 Have you visited Puerto yet? Why not buy a ticket and come on down this year? Let us know you are coming and we will give you a tour. You will never know if Puerto is right for you until you visit. Do you currently have a property on Reserve? Or are you making payments on a property? In either case, these price changes obviously do not apply to you. However, they do indicate that you can easily sell your property for more than you paid for it. Reserve one of our properties before March 16th, you will freeze the current price for 60 days. Anyone else who wants to buy a property after March 16th, will have to pay more. It is fast, easy, and inexpensive to reserve your property. The reservation fee is only $1000, and it is credited toward the property purchase. The 60-day price freeze starts the day the hold fee is received. Learn more about reserving a property here. 2018 has been a big year for Puerto Armuelles. And 2019 promises to be even bigger. You can start exploring our beautiful Puerto Armuelles real estate, by clicking here. 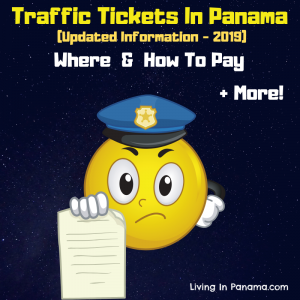 I have read in several newsletters that it is easy to buy property in Panama, but it takes a long time to sell. If so, why.? 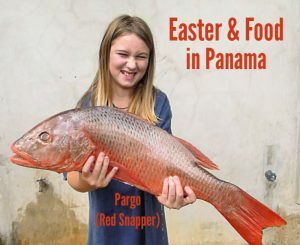 It seems that with more people moving to Panama that selling wouldn’t be a problem. 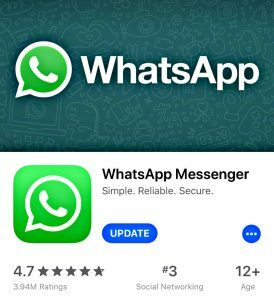 Are people moving away?